British multinational grocery retailer Tesco has agreed to pay £214 million ($269 million) in fines and investor compensation over its 2014 accounting scandal. The bill includes a £129 million fine, while the rest will go to compensate investors who bought shares or bonds between August 29 and September 19 that year. "We sincerely regret the issues which occurred in 2014, and we are committed to doing everything we can to continue to restore trust in our business and brand," said company chief executive Dave Lewis. The deal means Tesco will escape prosecution for the £263 million black hole it discovered in its accounts in 2014, which later grew to £326 million. 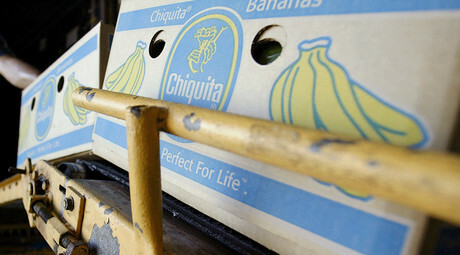 Following the accounting scandal, the retailer saw a record annual loss of £6.4 billion. However, it returned to profit in 2015. Tesco is now attempting to acquire cash and carry wholesaler Booker. 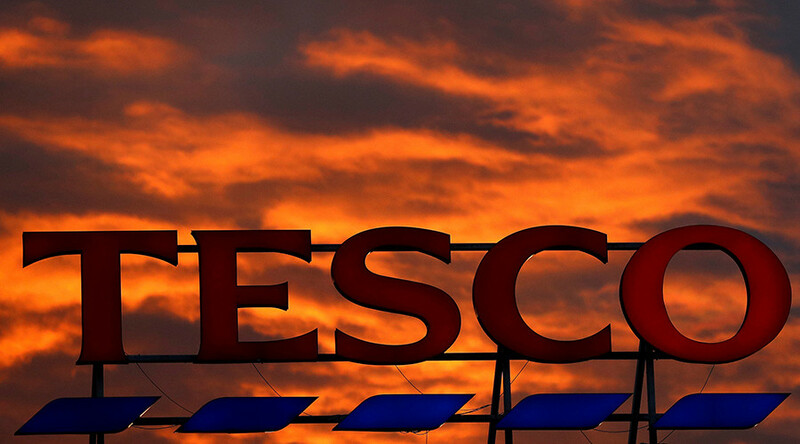 Two of Tesco’s largest shareholders are against the £3.7 billion takeover. "All management teams believe that their acquisitions will create value. However, there is compelling academic and empirical evidence that, on average, acquisitions destroy value for acquiring shareholders," said a letter to Tesco Chairman John Allan from Schroders fund manager Nick Kirrage and the asset manager's global head of stewardship Jessica Ground, as quoted by Reuters. Daniel O'Keefe, the lead portfolio manager of Artisan's Global Value funds, told Reuters buying Booker was a distraction for Tesco's management and a risk not worth taking. "Booker is a new business for Tesco, it's going to involve a lot of distraction for management, unforeseen risk, and unforeseen issues," he said. Tesco shares are down eight percent since the beginning of the year while Booker's are up 14 percent.